Whether you are a cycling enthusiast, professional, or just a retailer who sells high quality cycling clothing, this is important for you. So put your short attention span aside for a moment and take a look at some of the latest improvements that manufacturers are making in cycling uniform. In case of cycling shirts wholesale or anything else for that matter, each of these improvements matter. And as a retailer, you should always aim to get nothing less than these high quality features in your bulk orders. It is no surprise that reflective panels are an integral part of the cycling uniform and for good reason. It serves as a prominent marker for cyclists in darkness so that people in motorized vehicles can know the difference on the road. However, these panels are hard to be well integrated in cycling clothes and also take away a fair bit from its stretch and flexibility factor. This makes it less breathable, and that is not something professionals have enjoyed over the years. 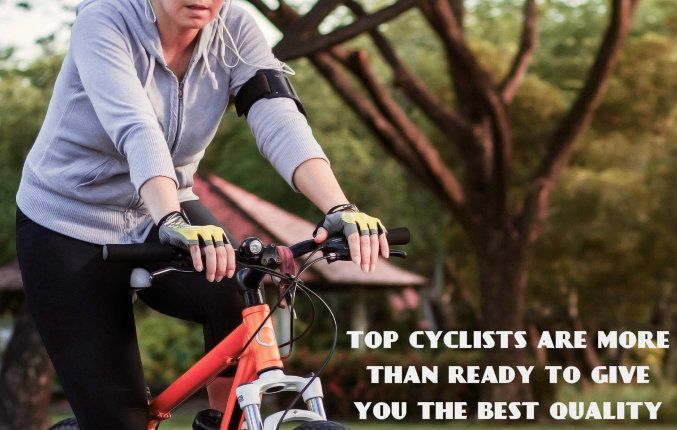 However, today the top cyclists are more than ready to give you the best quality and no more do reflective panels take away much from cycling clothes. They are well designed, and with regular research have come to achieve a lot more than what cyclists thought possible! Stitching has long been a worthy adversary for the professional cycler and was guilty of irritation and chafing over long runs. However, today modern manufacturers are making progress in leaps and bounds. Stitchless hems are made by laser technology and then completely heat welded to make it end just like it should. In the long run, it makes for an amazing experience for cyclists, and retailers should ensure that they have nothing less than this. Finally manufacturers of wholesale cycling jerseys have started to consider that cyclists too have their electronic valuables. Waterproof pockets have become the bedrock on which lies a cyclist’s ability to carry GPS trackers without the fear of getting it wasted. These pockets are lined with PVC or other waterproof material to make sure that whatever the condition of weather may be, your phone or electronics do not go down the drain. Each of these 3 features are the result of years of hard work and research on the parts of cycling jersey manufacturers and their niche team. As a retailer, you should understand that these are the qualities that the best in the market possess – and anything less will not make your customers happy! So, get in touch with the best manufacturer today and put your bulk orders in today!